Botox Cosmetic is a popular prescription medicine that is used to improve the look of the "11s," or the moderate-to-severe frown lines between an individual's eyebrows. It is injected into muscles to block the nerve impulses, which reduces the muscle activity that causes frown lines to form. At Renu, we know how important it is to maintain your beauty. When you visit our Littleton complete medical spa, you will receive the highest quality of customer care and services, including leading dermal filler and face lifting treatments. With more than 15 years of experience, we know how to help you achieve long-lasting beauty. We will help you make the right skin care plan for your goals, giving the personalized treatment you deserve. Imagine looking in the mirror and seeing those wrinkles and frown lines disappear. With our treatment options, you could be enjoying a renewed beauty in little to no time. We offer an extensive list of treatment options and professional products to restore your face to its original and youthful beauty. Our spa also carries dermal fillers for optimal facial restoration and wrinkle removal. 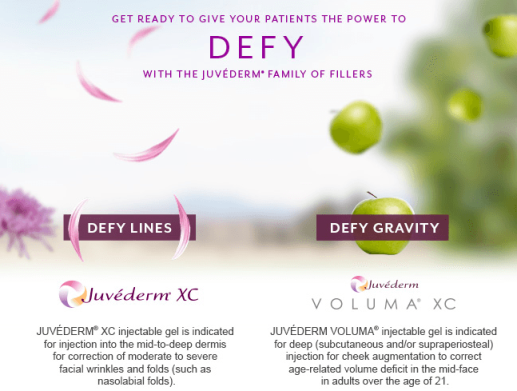 Juvéderm is smooth gel-like filler that consists of hyaluronic acid. It is a naturally occurring substance in your skin that adds volume and hydration. Many people utilize Juvéderm for their lips, but it can be used in various facial areas to restore volume and fullness. Juvéderm can last up to a year or longer. Sculptra fills in facial lines, folds, deep wrinkles, scars, atrophic skin, sunken cheeks, dark circles under an individual's eyes, and replaces facial volume due to age. It is known to last for up to two years. Radiesse stimulates the production of a person's own collagen, which replenishes facial volume. This is known to last for a year or more. Voluma is a gel-like hyaluronic acid filler specifically used to fill and LIFT the cheeks. It can last up to two years. If you want to restore scars, atrophic skin, sunken cheeks, or facial lines, our products like Sculptra and Juvèderm will work great. We also offer rejuvenation methods for wrinkled and loose skin on the hands. 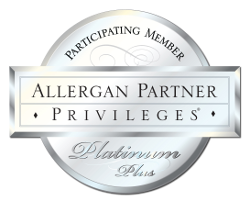 Call today at (303) 470-0200 to schedule a complimentary consultation with our skin care professionals.